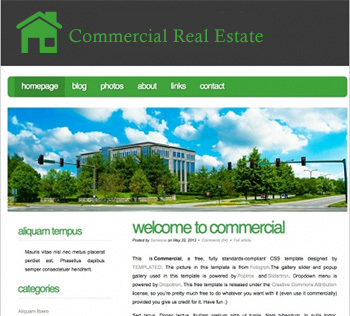 Need a basic informational website for your business? We can put together a professional looking site on a budget that will make you look good to your customers! 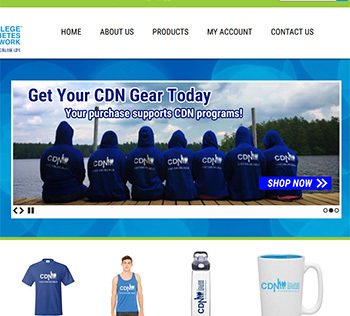 Do you want a custom site to sell your logo merchandise or other products? 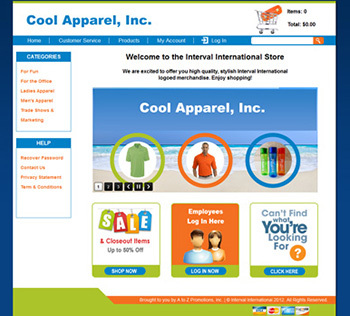 You will love our custom ecommerce platform that has all the features you need to sell products online! Do you need a custom logo to promote your business or brand? Our designers can put one together for you that is both affordable and looks great! You can use this on your site and also on your business cards, letterhead, etc. Would you like a cool rotating bananer slider on your home page? We can set one up with up to 5 banners to promote different products on your site! Our rotating banners come with several different transition styles and will help sell your hottest items!